Hold on to your saddle! 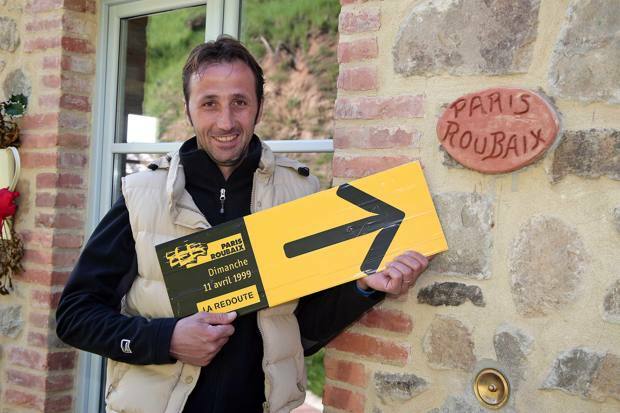 1999 Paris-Roubaix winner, Andrea Tafi wants to ride the Hell of the North in 2019. 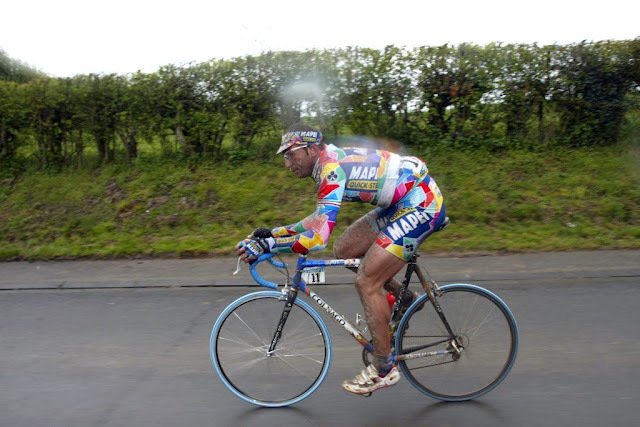 "I ran Roubaix 13 times. A first, a second, a third place. I always finished it. I believe I have acquired a Masters in this extraordinary race. And so I thought of a historical path that starts from that 1999. In 20 years, cycling has changed a lot and perhaps we do not have full awareness of these developments. 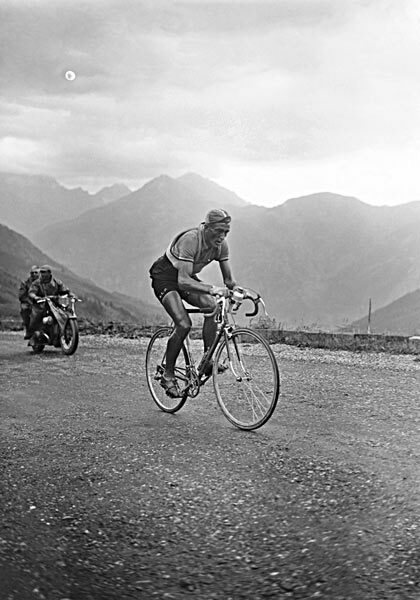 Re-doing Paris-Robaix with new technological solutions would not be a walk." I do not have to do the whole season. 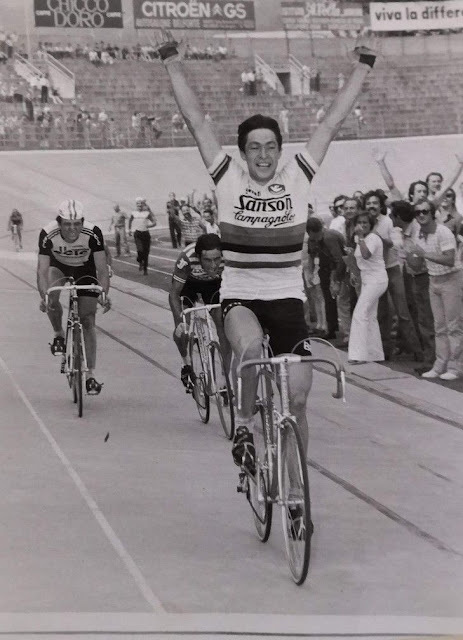 The project is to dispute the Roubaix. I will do everything in minute detail, I know what I'm going to meet. I hope I do not make myself ridiculous in anyone's eyes. But patience. I'm calm. Serene. Let me dream. Leave me the taste of this impossible mission." I spoke to Johan Museeuw at the Tour of Lombardy, he started to laugh when he heard my plan, I did not, I know what I'm saying, and a champion like Johan Museeuw could also do that. 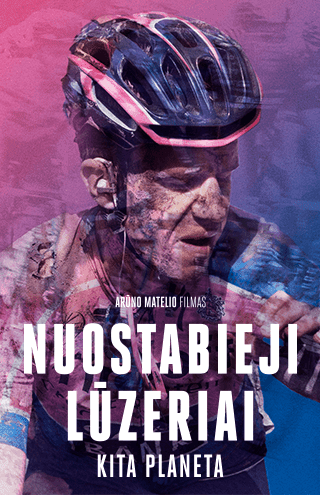 It's a challenge for me, it's part of a project where I want to see the evolution of cycling and cycling from my victory in Roubaix in 1999 to the present. I want to show that you can also exercise at 52 years."